Sarah works in South Asia as a language surveyor. Her ministry there is with her organization's language assessment team, designing and performing research for the various minority language groups around the country. 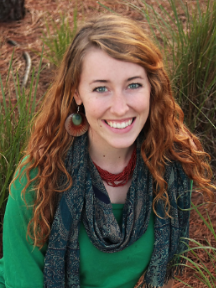 Not only does her work add to the academic community, it aids her organization in making sound decisions regarding language development projects in these areas, ultimately supporting the work of Bible translation.